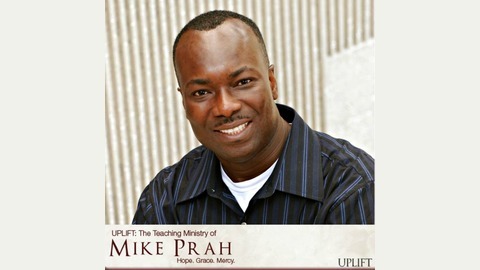 Welcome to audio sermons by Mike Prah. 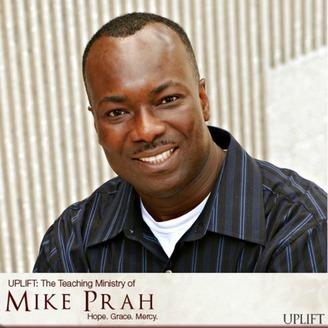 To request Mike to speak at your church or leadership event, email at mike@mikeprah.com. Come visit us at our Sunday Worship Services soon. For additional information, visit lschurch.org or mikeprah.org. God bless you!